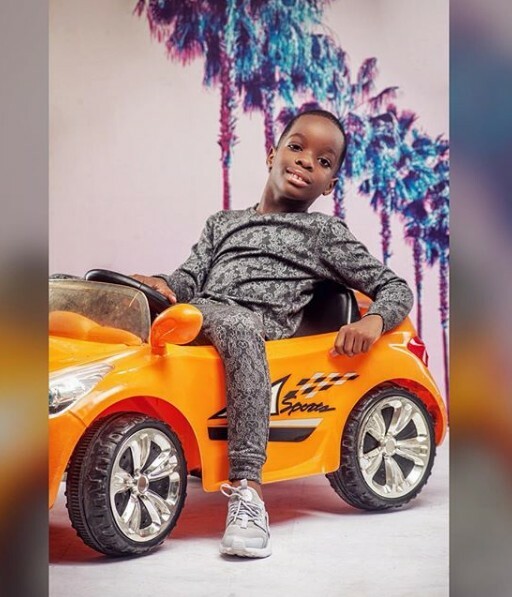 Popular Nigerian artiste, Wizkid celebrated his son’s birthday as he turned seven yesterday. Bolutife Ayo Balogun is Wizkid’s first child with baby mama, Shola Ogudu. He turned seven on Sunday, May 13 2018.
wish his first child a happy birthday. 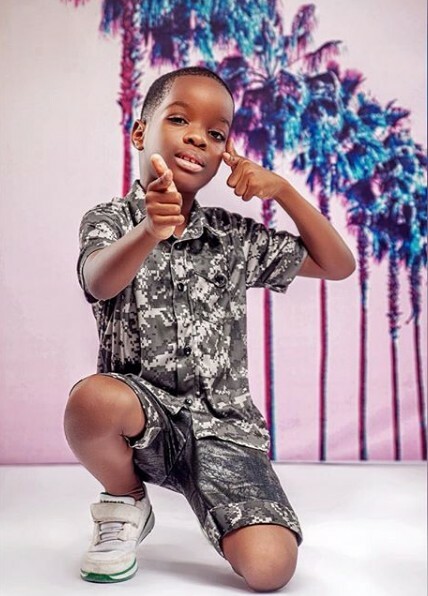 Shola Ogudu, Bolutife Ayo Balogun’s mum unveiled his clothing line for kids, Czar & Czarina to celebrate his birthday as he turned seven years. Bolutife is now a young CEO at 7. Shola also shared photos from his photoshoot for his clothing line Czar & Czarina.